February is Responsible Pet Owner’s Month, and in this blog, we detail our “Top 10 ways to be a responsible friend of fur”. For owners of pooches, training is imperative. With some simple “manners training,” you can help to alleviate any behavioural issues they might have, whilst helping to strengthen the all-important bond between you and Poochy. We suggest that you begin by educating yourself on the general principles and methodology of behavioural training. Books and YouTube videos are a wonderful place to start, but we suggest attending classes with Poochy, whilst also supplementing your learning with books and other resources, to really hit the ground running. Training is about understanding the needs of our dogs, recognising your pooch’s individual character traits, and using methods and tools which are gentle, encouraging and effective. The kindest forms of training encourage the behaviours we wish to see in our dogs, by the use of frequent high value rewards, whilst ignoring or gently discouraging behaviour we don’t like. This type of training is often referred to as “Dog-friendly training”, due to its gentle and encouraging nature, and is widely considered as the most effective. A well-balanced and nutritious diet is the key to your pet living a long, healthy and happy life. 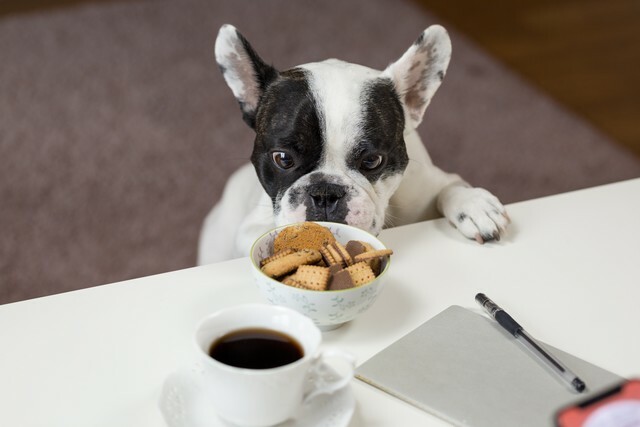 But with so many brands and products flooding the market, how do you make the right decision and pick the food most beneficial to the health of your furry friend? We suggest starting by researching some of the many options available to you and your pet, asking fellow pet owners, and reading many of the informative articles found in every corner of the internet, before consulting with your pet’s vet for trusted and expert advice. When it comes to dog nutrition, there are two distinct camps, Commercial Dog Diets and Home Prepared Diets. Commercial dog food is a huge business, with hundreds of products on the market varying greatly in their quality and what they contain. For dog owners, dogfoodanalysis.com is a wonderful resource, offering a starred rating system for hundreds of commercial dog food brands and products, to ensure your pooch has their paws on only the very best. Home Prepared Diets are often not advised by veterinarians, who often choose to recommend commercial dog foods, as they alleviate the risk of illness due to unsanitary conditions, and insufficient research leading to an inadequate and dangerous diet. However, many dog owners believe that with more time and commitment spent researching and learning about how to fulfil Poochy’s dietary requirements from their home kitchen, they can reduce medical bills by feeding their dog a healthier and high-quality diet. It sounds obvious, but cleaning up after your pet is not only your obligation, but it’s also the responsible thing to do. Poochy’s faeces is packed with bacteria, and can carry a whole host of diseases, including parvovirus (a disease incredibly fatal to dogs), salmonella (bacterial foodborne infection, bacteria typically live in animal and human intestines) and cryptosporidium (single celled parasite which can cause cryptosporidiosis), amongst others. Worms are also transferred through faeces, which if not picked up and disposed of appropriately, can impregnate the ground. This puts all other dogs who walk in the area at great risk. Cleaning up after Poochy can also help combat coprophagia, which is the name given to the unpleasant act exhibited by some dogs, also known as “eating faeces”. This strange behaviour is one best avoided, or quickly nipped in the bud, so wherever you are, when Poochy’s has been to the toilet, quickly remove it. What’s more, considering all of the above protects the environment for us all, and for our pets. 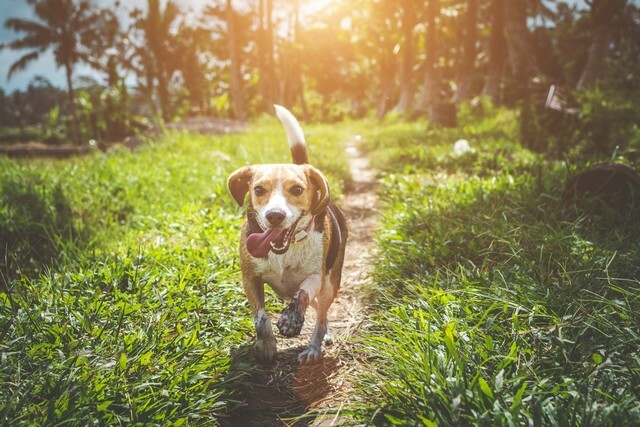 Exercise doesn’t only contribute to the health and happiness of your pet, but can also help to tackle many of the behavioural problems they may exhibit. 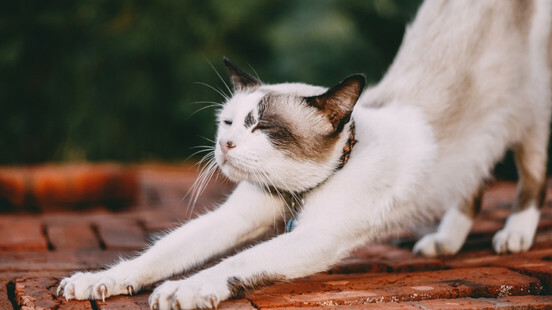 Our pets need exercise as much as we do, and health benefits include helping their hip joints, reducing digestive problems, as well as ensuring they’re at a sensible and healthy size and weight. When you consider that 59% of dogs and 52% of cats worldwide are overweight, exercise can not only help address this, but also decrease the likelihood of our pets developing further health problems. Exercise also gives our pets an outlet for their energy, helping to combat behavioural issues such as chewing, scratching, digging, jumping up to people, or raiding rubbish bins. Hold on dog owners, there are a few things to consider before entering Poochy into a doggy-triathlon. Certain short nosed breeds can have difficulties breathing, and so putting these dogs through rigorous exercise, and in situations where they’re experiencing heat, isn’t always safe. Vets should be contacted for further information and to put your mind at ease. 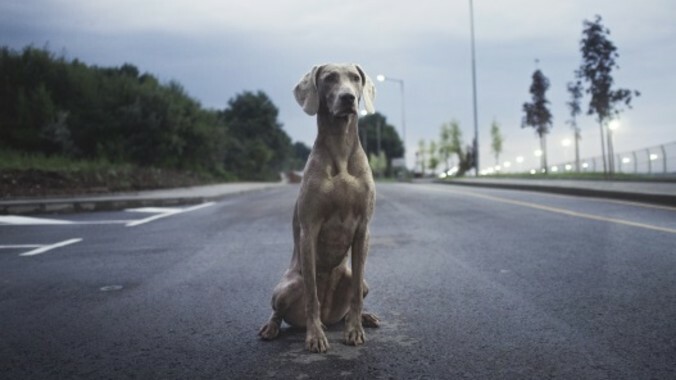 For those with especially young dogs, long periods of extensive running may be bad for their bones, while senior dogs might not be able to handle long jogs and walks. If your dog is overweight, exercise is imperative to implement, however take things slowly and progressively increase the amount and intensity of their exercise activities. Exercise for cats is also very important. Lack of exercise can cause obesity in cats, which could lead to diabetes arthritis or breathing problems. Our tips are similar to those we gave to dog owners, keep your cat’s age in mind, and adjust exercise accordingly. Cats are often harder to entice into exercise, so the trick is to encourage their natural chase instinct. You can do this by incorporating laser pointers, jingly balls and stuffed mice into your play time. 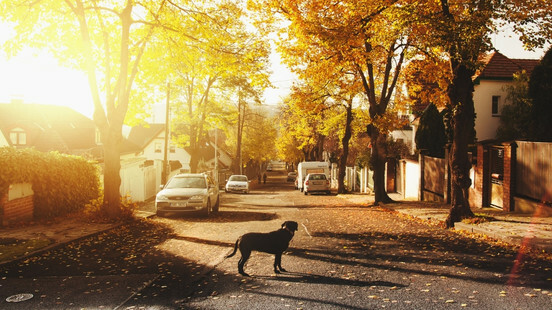 In one of our previous blogs, “7 ways to ensure you don’t lose your dog”, we explored the important topic of ID tags and microchipping. Between 2015-2016, 81,050 stray dogs were handled by authorities and 1,774 dogs were reported as stolen. 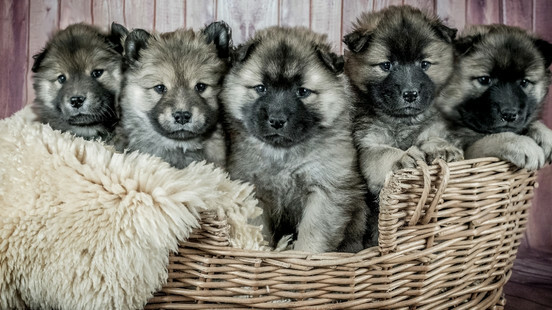 Of these, only 43,767 were reunited with their owners, thanks to microchipping. One of chipping’s most blatant benefits is its permanency. For around £15-£30 your local vet will microchip your pet, and save the details held on it to a microchip database. Updating your home address or other details can be done online, by telephone or by post, for a small fee. Enjoyed this? Why not sign up to our spam-less newsletter? Stay up-to-date with all things Trakz, and receive a voucher worth £30 to redeem against your first purchase.